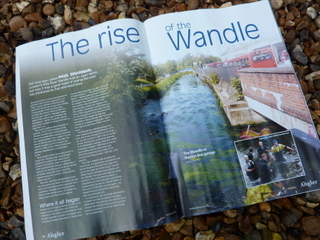 There’s a great article about the Wandle river restoration story in the latest issue of The Angler, the Angling Trust’s new-look magazine, which has been dropping through members’ letter boxes over the weekend. The Angling Trust was instrumental in helping the Wandle Trust to negotiate the 5-year Living Wandle project funding for the river’s restoration, after the notorious pollution incident in 2007, and its Fish Legal team are constantly negotiating and fighting court cases on behalf of other rivers and their local residents. 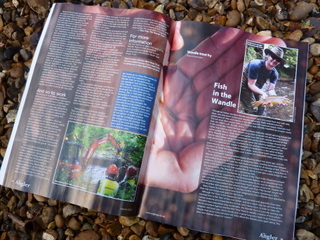 If you’re already a member of the Angling Trust, keep an eye out for the article. 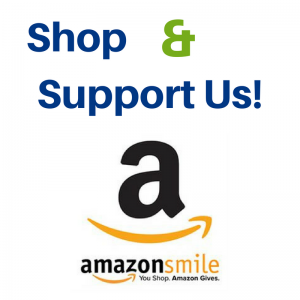 And if you’re not a member, but you enjoy fishing the Wandle and other rivers, we highly recommend joining the Trust and supporting one of the great forces for good in the conservation world! 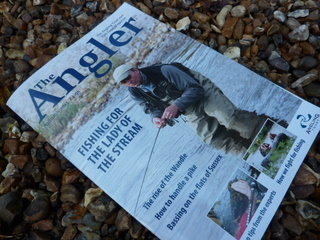 This entry was posted in Uncategorized and tagged Angling Trust, Media, Pollution, River restoration, Spreading the Wandle Word, Wandle on November 25, 2013 by Theo.